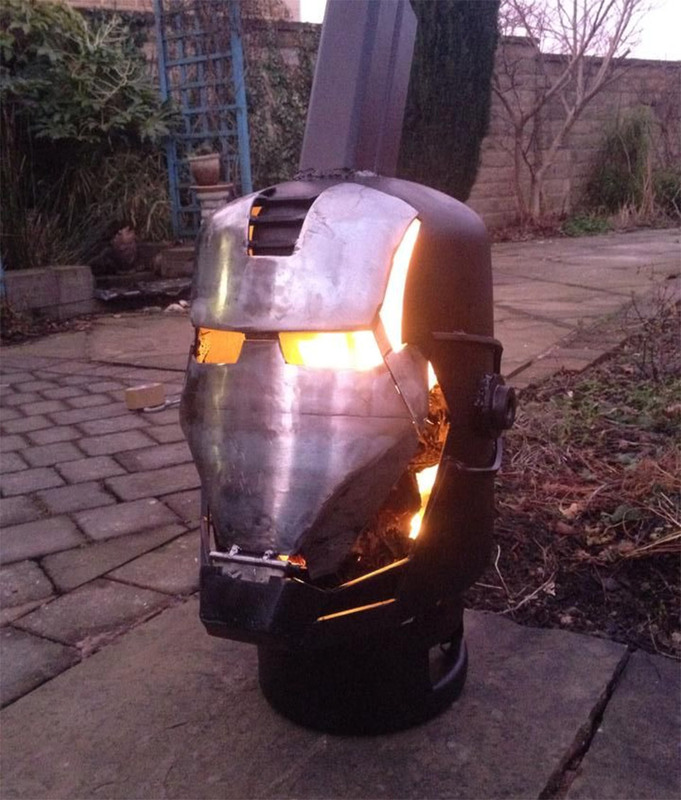 Instructables contributor DoddiesZoomer continues to build up a collection of awesomely geeky wood log burners, this time creating one that looks like the helmet of War Machine from the Iron Man flicks. As is usually the case, he made the burner from an old gas bottle, then cut and welded it back together. The glowing eyes are an important part of his look, and the fire burning within is perfect for making his eyes pop. 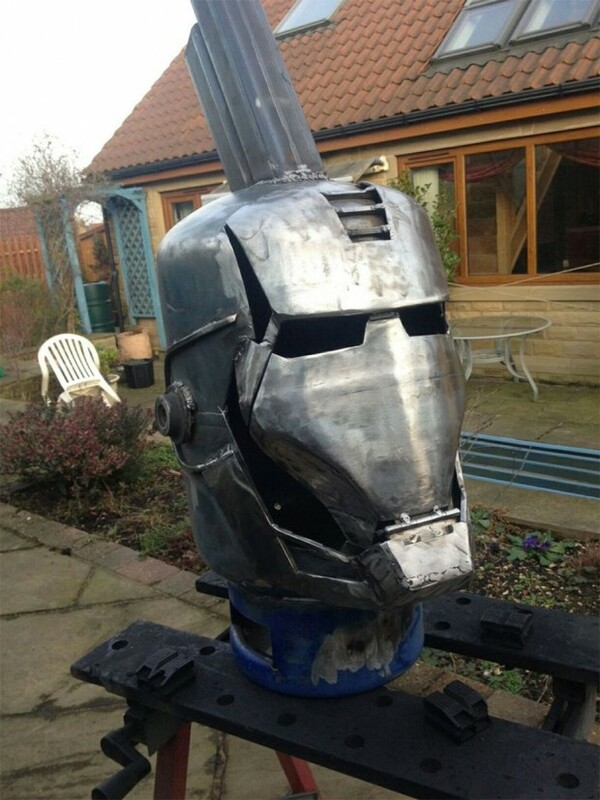 You can check out the full build details over on on Instructables.